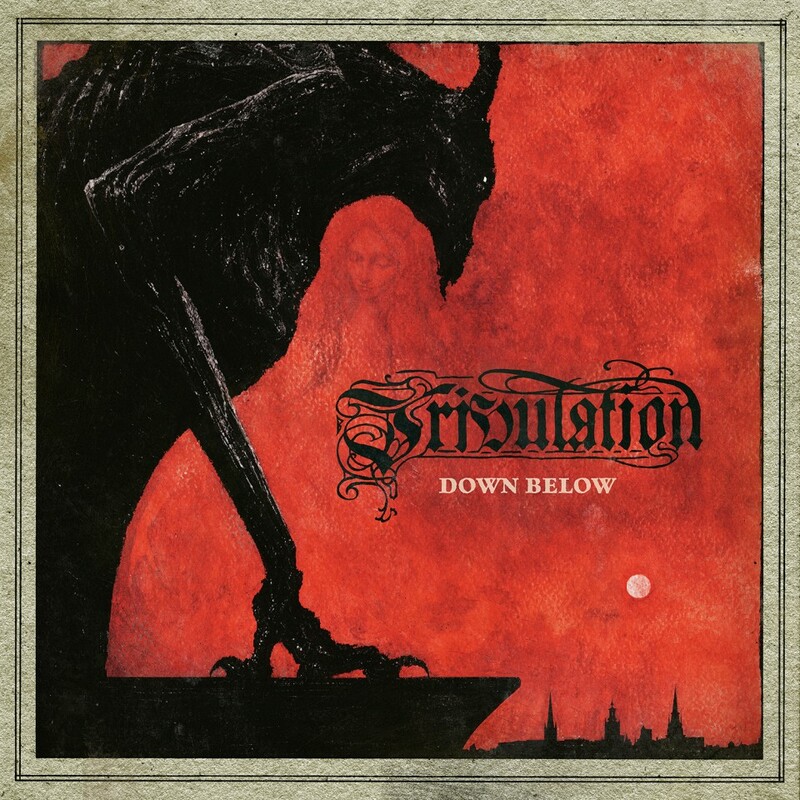 "More like filler than killer": Review for Tribulation’s "Down Below"
"Down Below" is the new full length from the Swedish 'progressive death/black' act Tribulation, having only listened to them in passing in the past, I was intrigued to see what they were able to offer since the last time I heard them, circa "The Horror", which at the time I thought of just an above average black/death act, nothing stellar but with glimmers of hope. 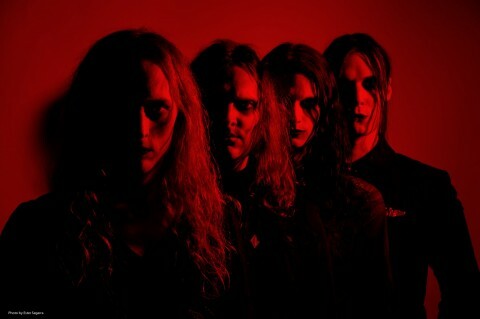 How things have changed, Tribulation have morphed into a death/black metal band that has very little of either genre, they’ve fallen into the murky soup of 'extreme metal', which normally means: a distorted guitar here, a trem riff there, a hint of a blast and throw in some harsh vocals. The challenge for Tribulation though, is that they don’t really have much to set them out from the crowd in that vast pool, they lack the progressive elements of Ihsahn or Opeth, aren’t that experimental like Arcturus or Solefald, don’t have the riffs of Keep of Kalessin or Carcass, and lack the fury and aggression of acts like Behemoth or Anaal Nathrakh. In reality, there is nothing really 'extreme' about this release, the whole time listening to it I kept on asking myself 'who is their market?' and 'Who will buy this? ', not that it’s a horrendous album but more that fans of their earlier works will likely be disappointed by the lack of aggression found within "Down Below". The album is measured, mid-paced and fairly straightforward in its musical approach. There is nothing happening musically that you haven’t heard before and there’s nothing that will catch you off guard or challenge you. The album sounds like if "Reinkaos" era Dissection covered a bunch of The Sisters of Mercy tracks, the riffs are jangly and gentle like so many goth fanboy records, the production is fairly thin and lacks punch, meaning that the only real 'extreme' elements on this album are the vocals. I think it goes without being said but a lack of aggression or heaviness does not automatically mean a release is bad or weak, it does mean though that the album has to create something special if it can’t go on the safe-bet of being a 'headbanger’s record', and this is where "Down Below" stumbles. The album smacks of safety, no envelope is pushed, there are just tried and tested formulas found on so many 'Heavy metal' records. Tracks like "Nightbound" and "Subterranea" showcase their ability to write catchy parts whilst tracks like "Purgatorio", "Lacrimosa" and "Come, Become to be" feel like pure filler. The whole album passes by devoid of moments that engage the listener, it has the appearance of a full album but feels more like filler than killer, a majority of the time. Which brings me back to my earlier point, 'Who is this album for?' I really feel like this is the album for those that are looking to delve into more extreme music than Slipknot or whatever vanilla band is flavour of the month in Kerrang! at the moment. "Down Below" feels like the kind of album for those dipping their toe in the water of more extreme things, an album that would fit alongside the likes of Dimmu Borgir’s "In Sorte Diaboli", Carcass’ "Swansong", and In Flames’ "Come Clarity".